On 8 November 2008, specialist, engineer and worker of Thang Long Cement Plant and LILAMA EPC Contractor are glad of seeing the first clinker product come out of kiln after 30 months of construction. 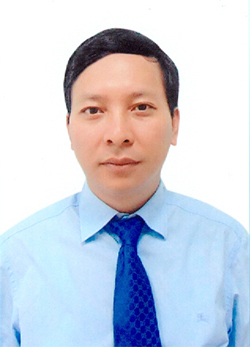 General Director Board of Thang Long Cement Plant said that: “To attain this fruit, the kiln was fired from 5 November 2008 under the careful supervision of LILAMA’s and foreign specialist and engineer. At first, the plant operates at 5% of the total capacity and rose up step by step until the plant obtains 100% capacity with daily capacity of 6,000 tons. 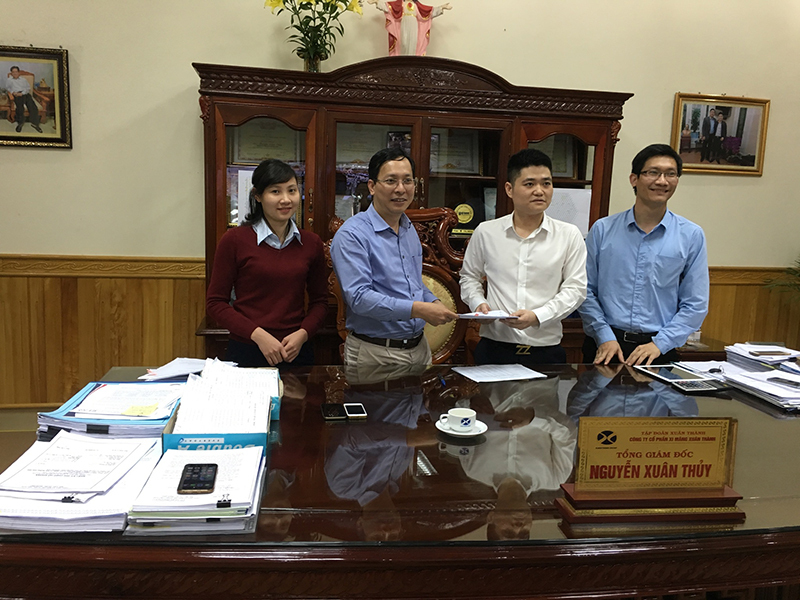 Thang Long Cement plant (with annual capacity of 2,3 million tons of cement) project invested by Thang Long Cement Joint Stock Company (49% held by LILAMA Corporation, 4% held by LILAMA 69-3 and 47% held by Hanoi Im-Ex Company) with EPC Contractor is LILAMA Corporation . 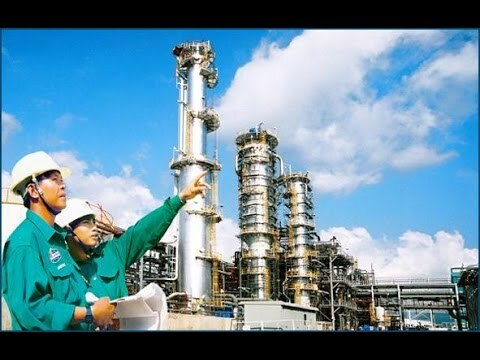 The total investment of the plant is VND 1,400 billions. All equipments of the plant are up-to-date and supplied by Polysius (Germany), such as: Double-tank kiln (the unique one at Vietnam currently) that fire-sustained equipments obtain high stability and seldom deformation; two–storey cooling system that keep clinker at high quality; spectrum analysis for controlling feeding materials; optical cable communication is used to connect and adjust both locally and the whole production line from the Center Controller. 2/3 volume of equipment of the plant supplied locally by LILAMA (20,000/30,000 tons). Among those, LILAMA 69-3 is in charge of erecting and refractory bricking for kiln section and clinker cooling section – two of the most important sections in a cement plant. Further more, electric installation and bulk cement discharge port are well performed by LILAMA 69-3. This is the first cement plant with such high localization rate in Viet Nam up to now. 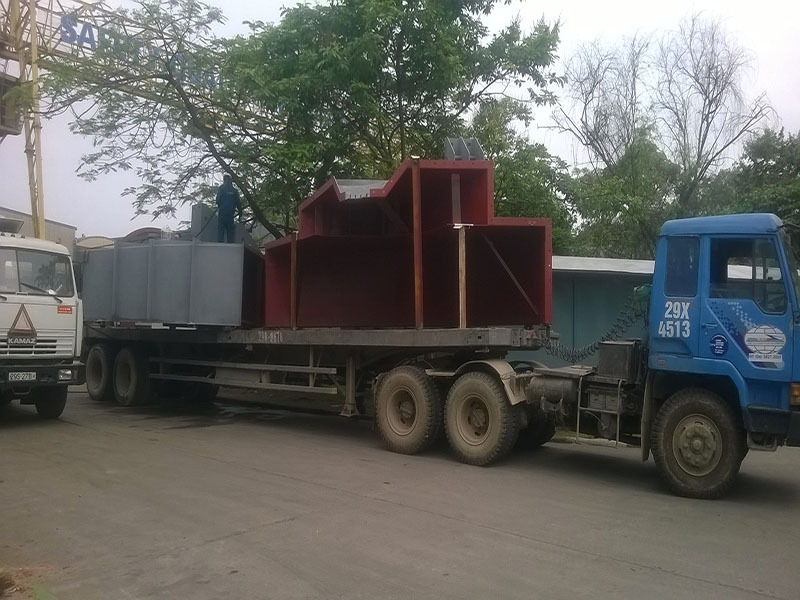 At this time, specialist, engineer and worker of the plant are adjusting cement mill and packing line, aiming at taking the Thang Long cement to the market at the end of 2008.